These are the most popular triggers worldwide. 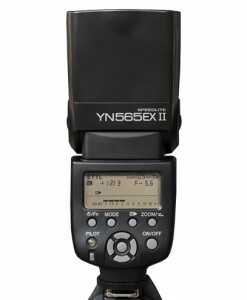 Paired with YN622C-TX master controller they have all the same functions as much more expensive Phottix Odin, Pixel King or Pocket Wizards. 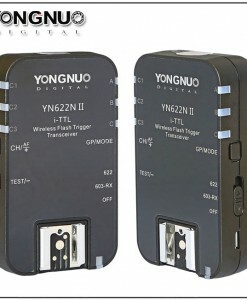 We have never heard of someone who is not impressed with Yongnuo YN622C triggers. 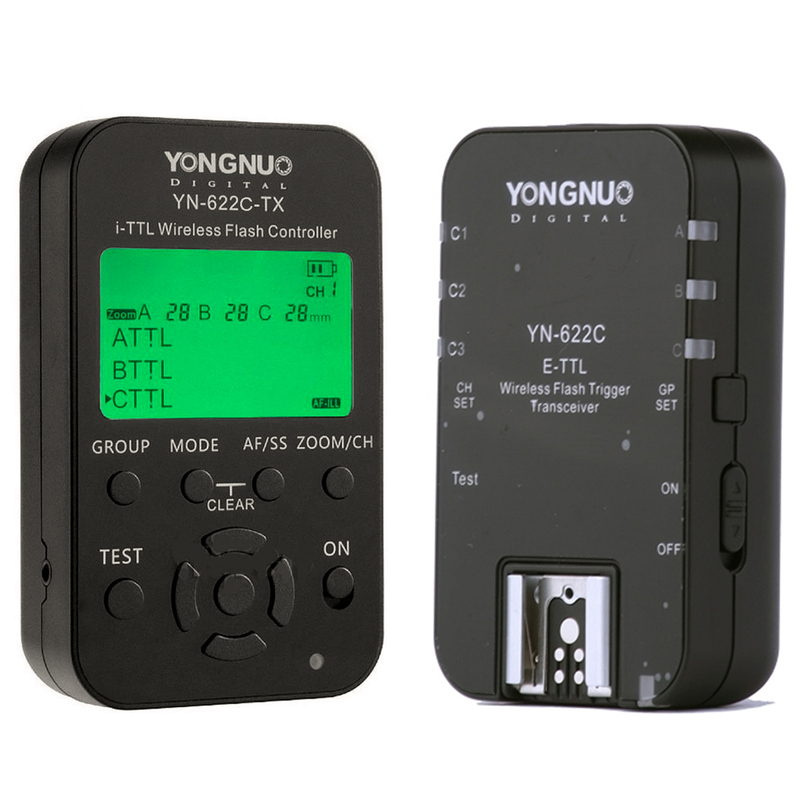 Yongnuo YN622C e-TTL Wireless Flash Transceiver & TX Controller Kit which bundles together a YN622C Transceiver with the YN622C-TX Controller should be your entry to the advanced wireless flash control. 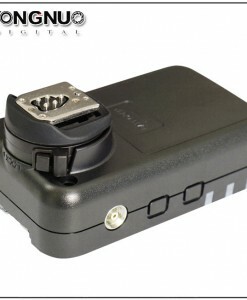 Compatible with Canon E-TTL cameras, the controller slides directly into the hot shoe and utilizes a 2.4 GHz frequency with a range of 100m to trigger the remote flashes. 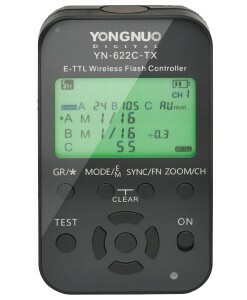 The controller also has TTL, manual, and multi flash modes available for full creative control of a flash unit mounted on the YN622C Transceiver. 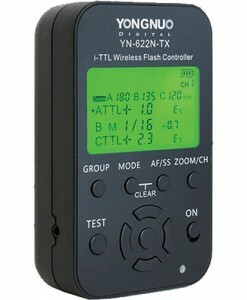 Additionally, the system can utilize 7 channels and 3 groups for setting up multiple flash units easily and efficiently. 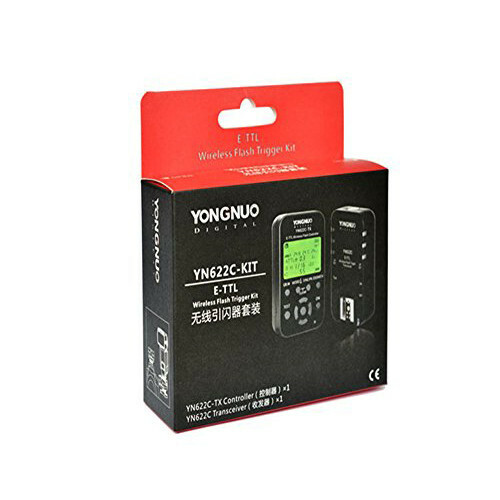 The Yongnuo YN622C-TX utilizes an LCD screen to display settings and allow users to make adjustments. On the device is also an AF assist beam to help in low-light conditions. Multiple sync modes are available for more specific needs or effects, including 1st and 2nd curtain sync. 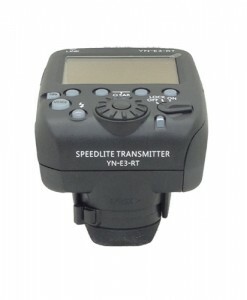 A high-speed sync mode will help in bright lighting conditions and for stopping motion with a maximum speed of 1/8000 second. A built-in mini-USB port enables firmware updates to be installed, and the device runs on 2 AA batteries. 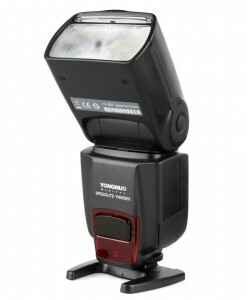 The transceivers have a hot shoe and PC sync port available for mounting a flash unit. 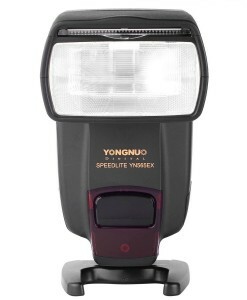 The YN622C also utilizes a series of LEDs to display settings and allow users to make adjustments. On the device is also an AF assist beam to help in low-light conditions. Multiple sync modes are available for more specific needs or effects, including 1st and 2nd curtain sync. 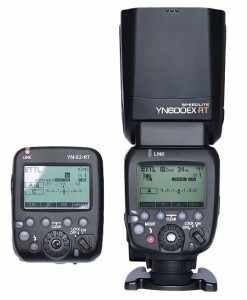 A high-speed sync mode is available when a flash is connected via the PC sync port and will help in bright lighting conditions and for stopping motion with a maximum speed of 1/8000 second. 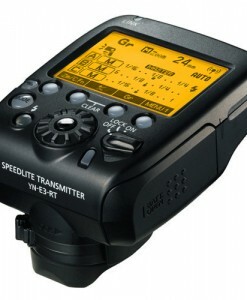 Additionally, the transceiver runs on 2 AA batteries. 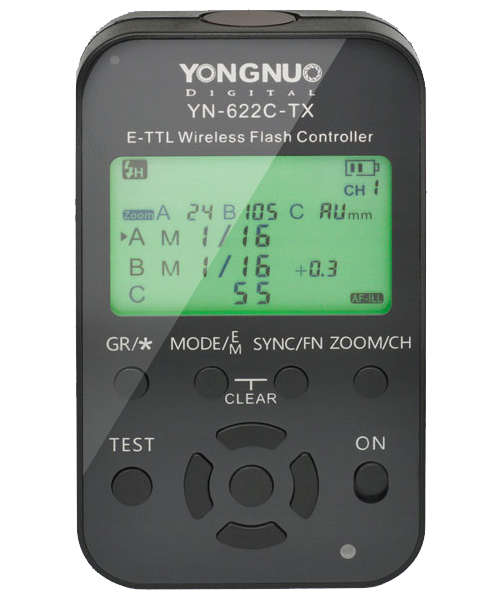 Yongnuo YN622C supports Full E-TTL Pass-through function when on camera – 1) Mount one YN-622C transceiver into the hot shoe of camera, and mount other transceiver into the hot shoe of flash, you can trigger the flash at any direction in TTL, Manual or Multi mode. 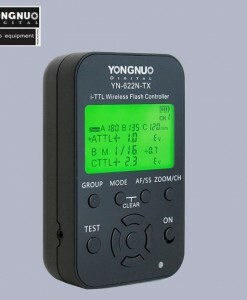 2) Mount flash on hot shoe of YN-622C transceiver already placed on camera, mount the second flash on other transceiver, both of flashes can be triggered at any direction in TTL, Manual or Multi mode. Shutter Sync – The max. sync speed is 1/8000s, but some cameras support only up to 1/4000s, and for those cameras and flashes which don’t suport HSS, the sync. speed will be just 1/250s or less. 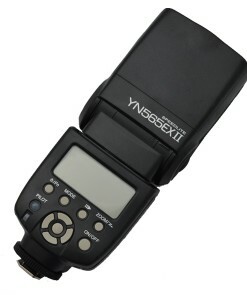 Different cameras have different Sync speed. 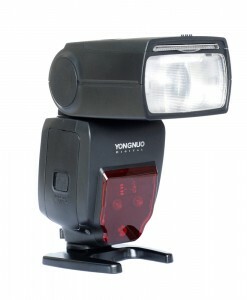 This depends on camera, and it is not a limitation of YN622C triggers. 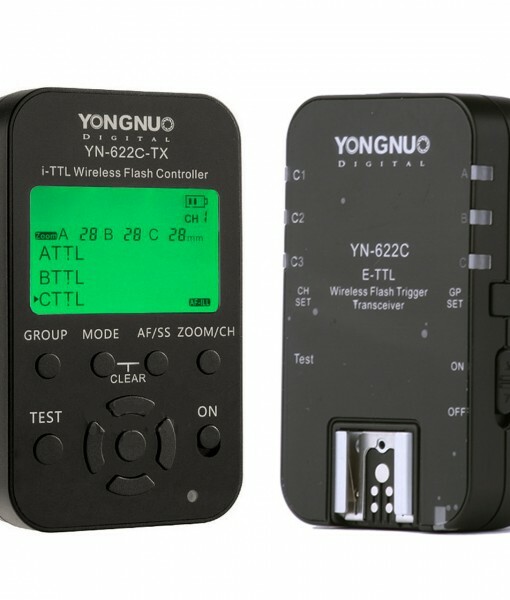 Support mixed mode – With this function, you can trigger remote speedlites in different modes; set up one YN-622C transceiver on hot shoe of flash in TTL mode, set up the second YN-622C transceiver on hot shoe of flash in manual mode, and the third YN-622C transceiver on hot shoe of flash in multi mode, all three flashes can be fired via the transceiver mounted on hot shoe of camera. 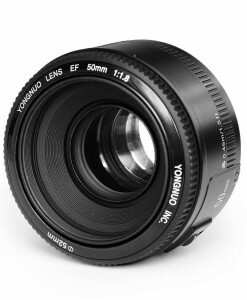 This mode is especially useful for some older camera bodies without a built-in flash menu. 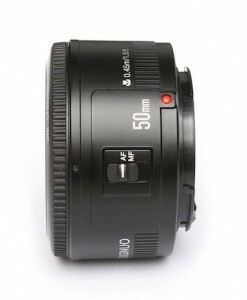 ( you need to set the parameters on speedlites )Note: Only FEC, FEB, Ratio and Shutter sync can be set in the camera side. 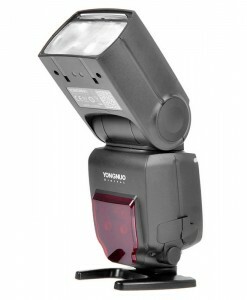 Manual and Multi output need to be set on the flash speedlite. 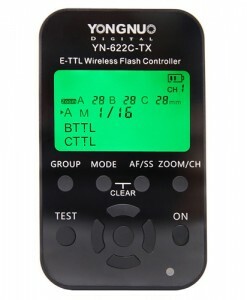 YN622C triggers work with Strobe Studio flash light in HSS function – You can buy a PC Sync Cable LS-PC635 cable to connect the transceiver with the studio flash strobe, and then you can use the non-high speed sync flash to achieve higher synchronization and then you can use them together in HSS. The max. trigger voltage is less than 300 Voltage. 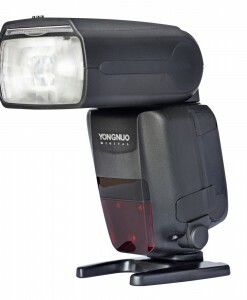 Support Single-contact of camera and flash triggering – You can use YN622C trigger with Nikon camera or Nikon flash, but you have to set YN-622C in manual mode (the max. Sync. speed is 1/250s in this case). 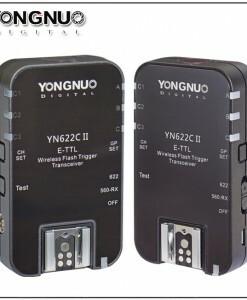 YN622C triggers use 2x AA batteries, (1.2v rechargeable battery or Alkaline), Stand-by time is 60 hours.